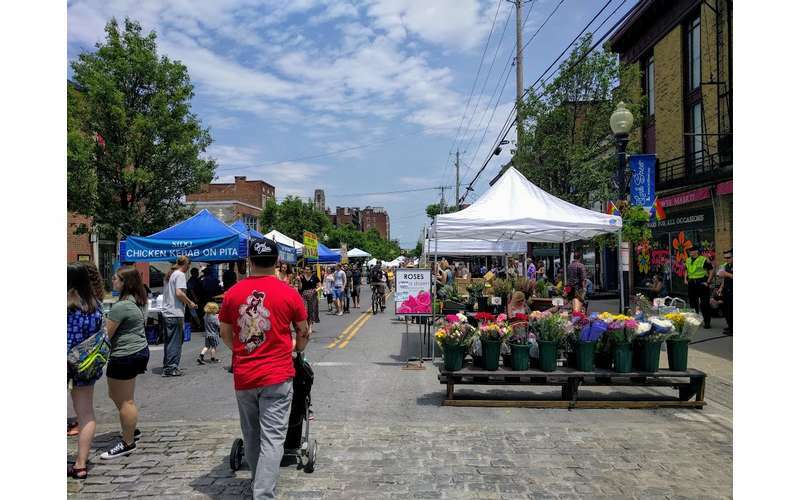 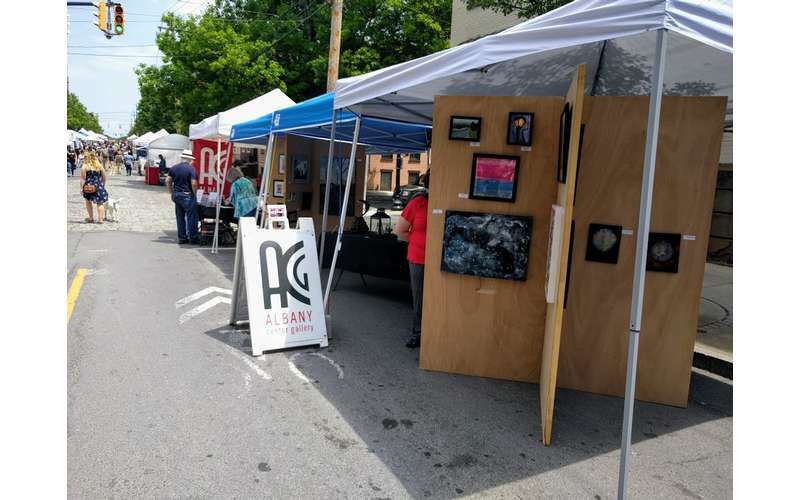 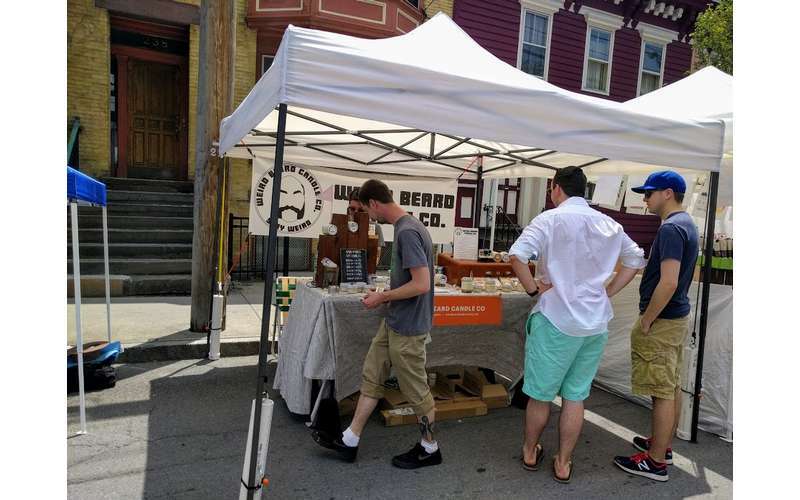 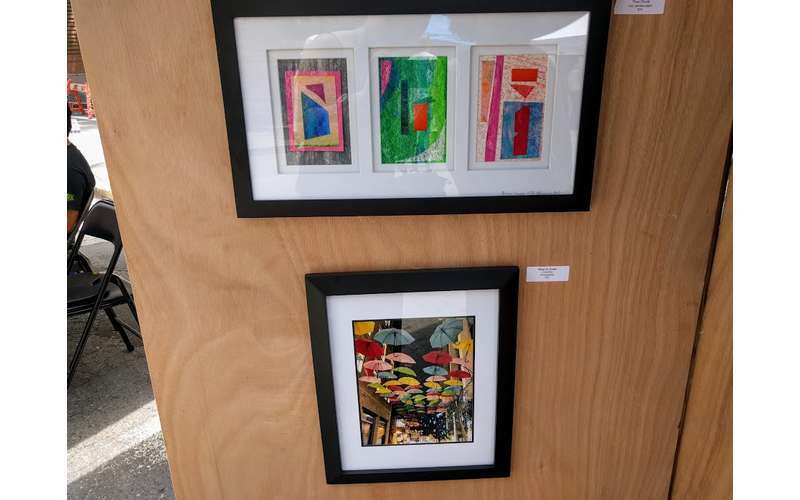 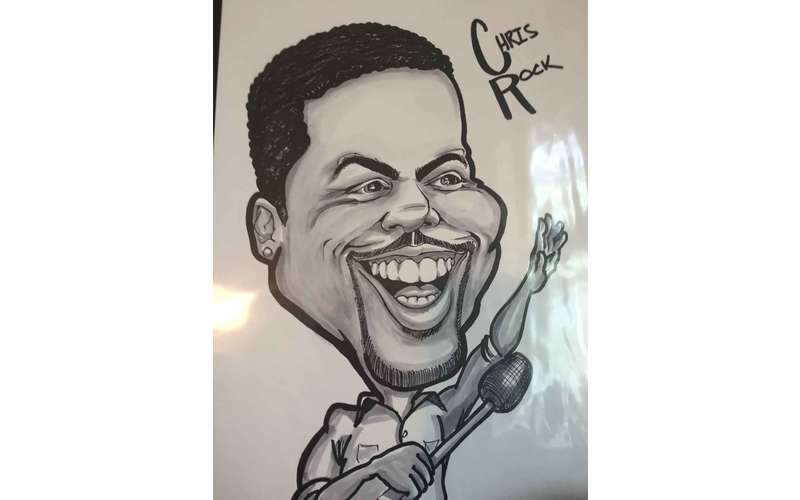 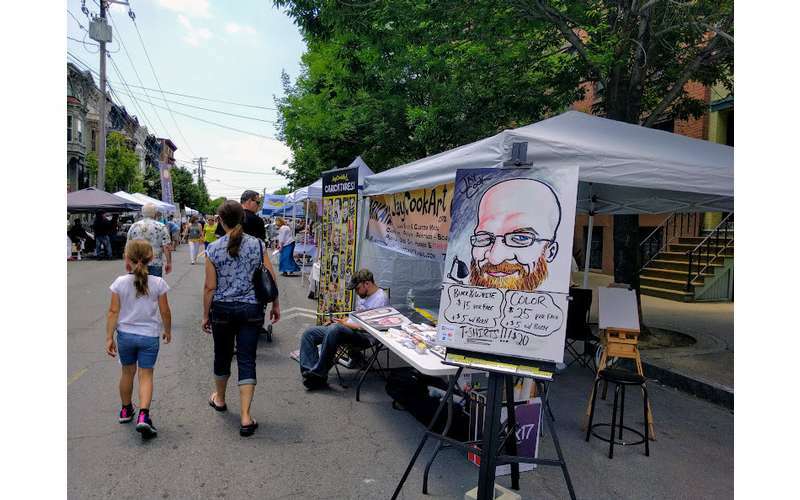 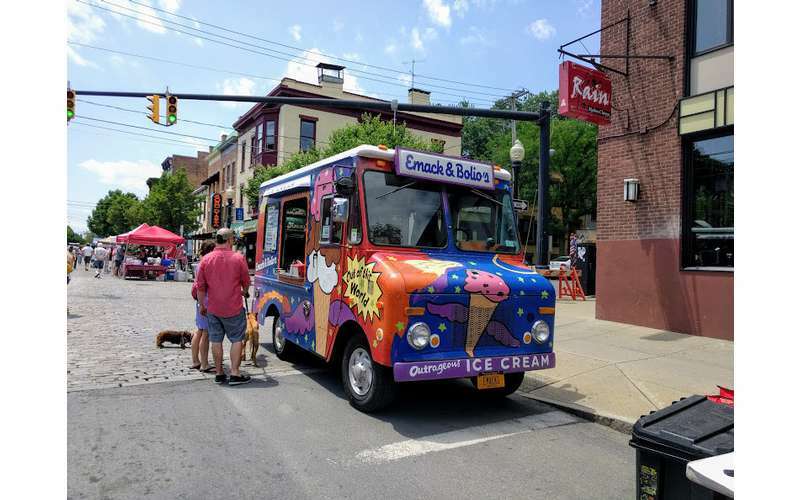 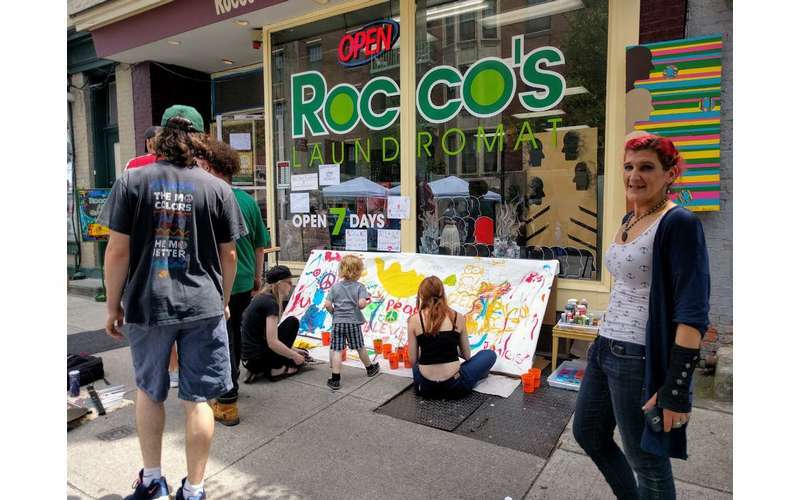 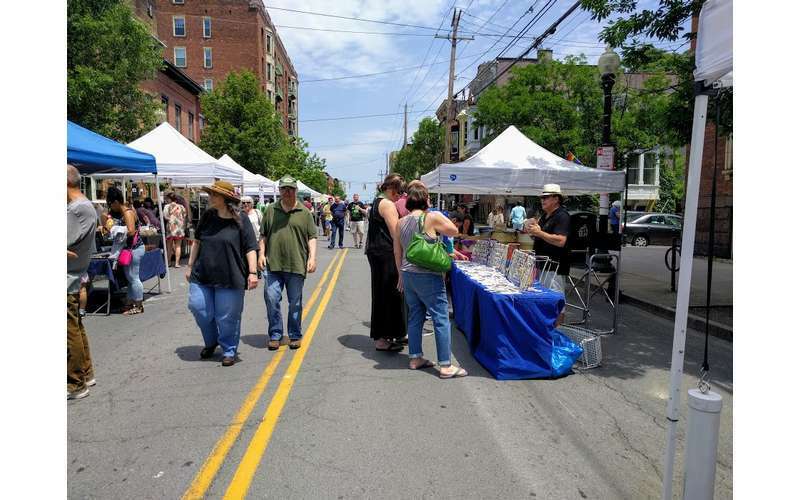 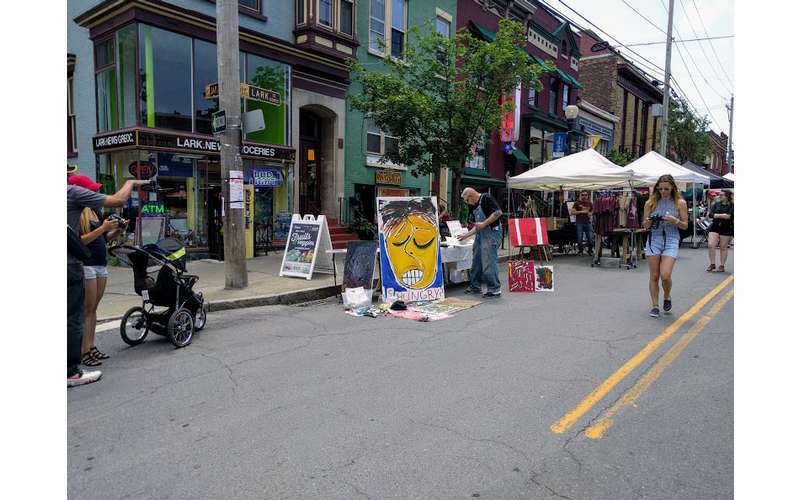 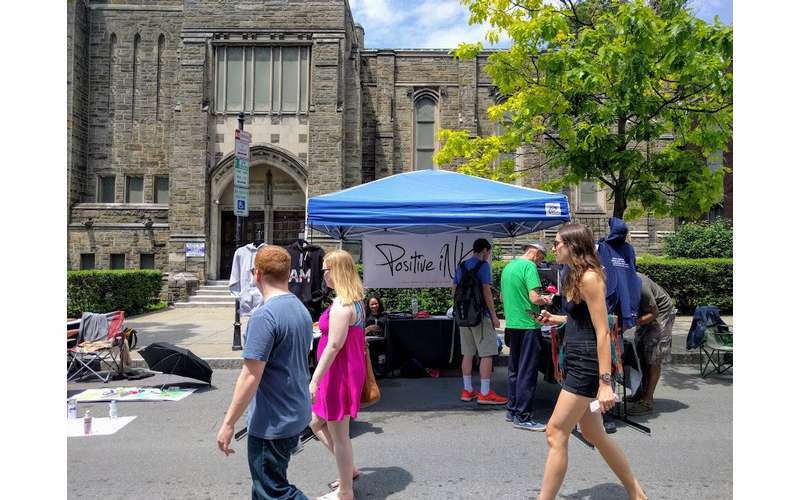 Art on Lark is an annual summer street festival that celebrates local art and artisans in Albany, NY. 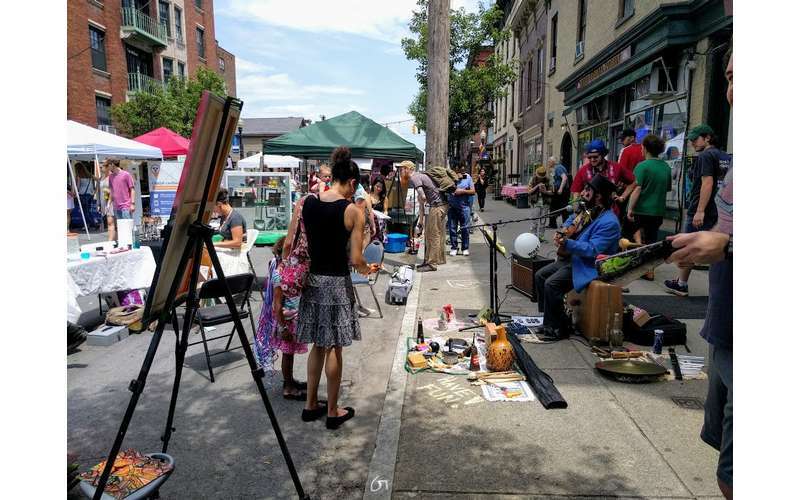 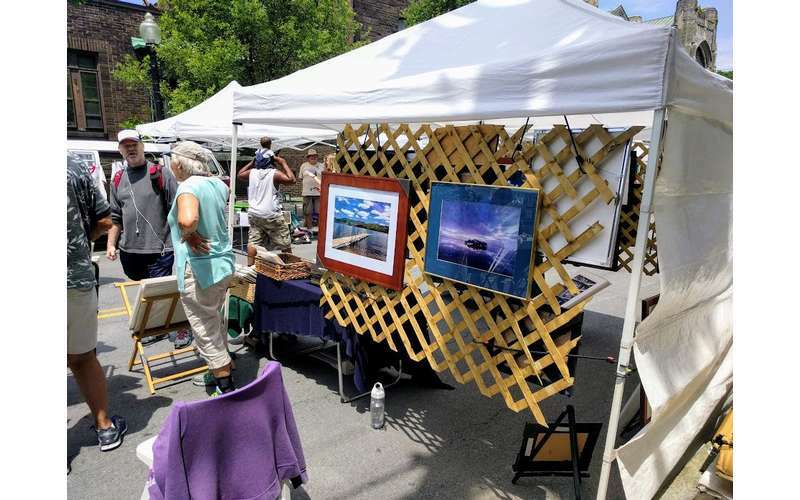 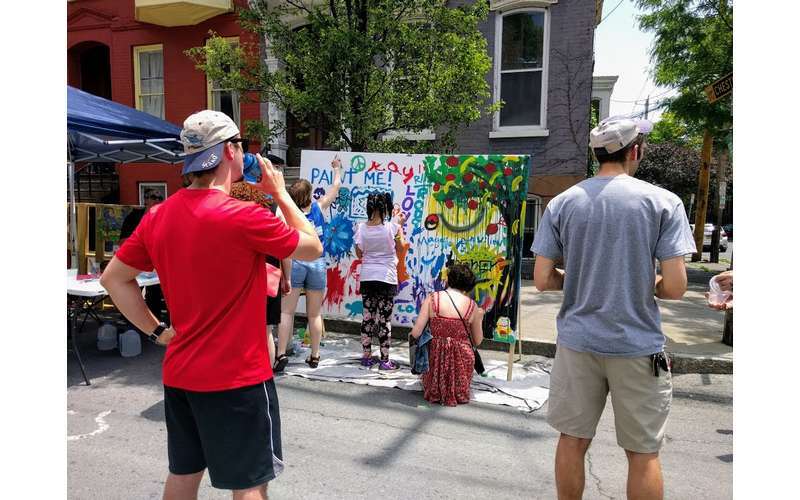 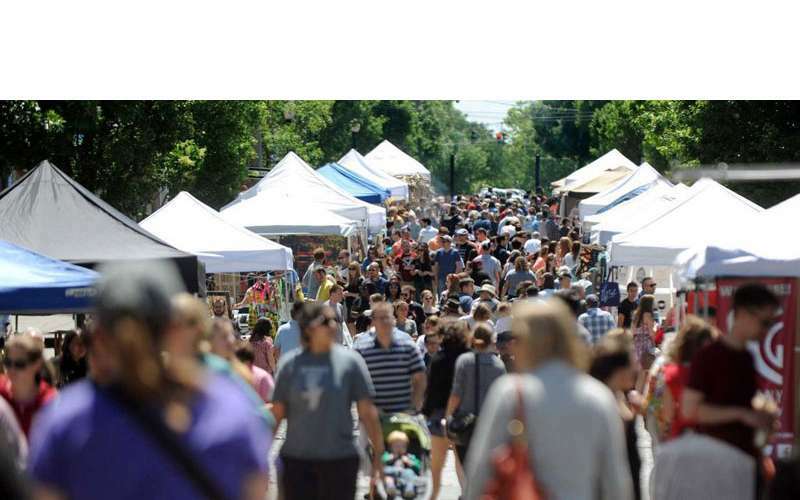 One day each year in June, the city’s historic Lark Street is shut down to traffic and transformed by artists' displays including painters, photographers, jewelers, sculptors, ceramicists, live performances, and music. 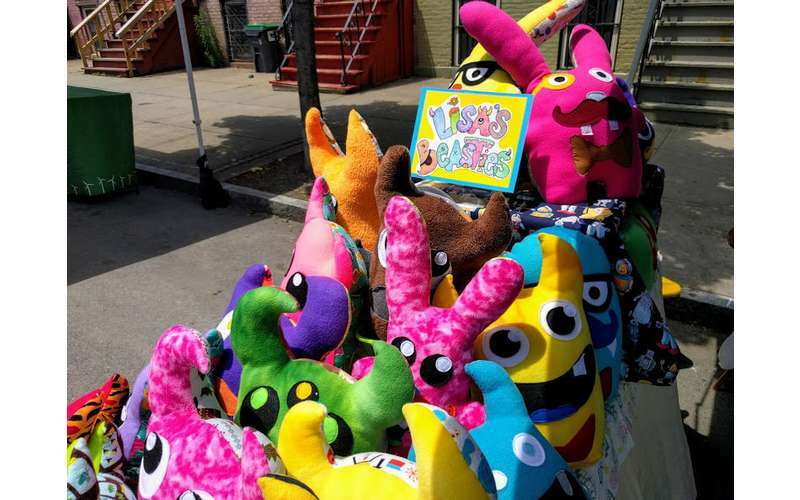 There will also be a Kid Zone provided by Christ's Church and City Church. 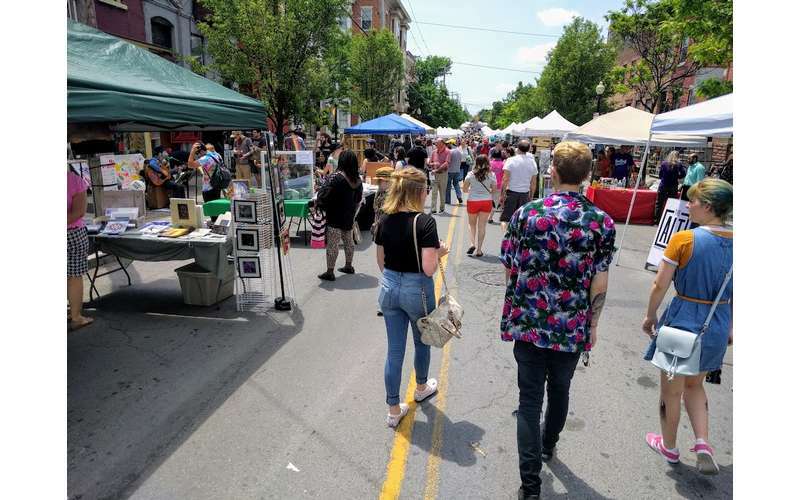 Shoppers can enjoy all the regular businesses Lark Street has to offer including cafés, restaurants, gift shops, and bars, as well as over 50 local artists popping up for the day with their individual booths. 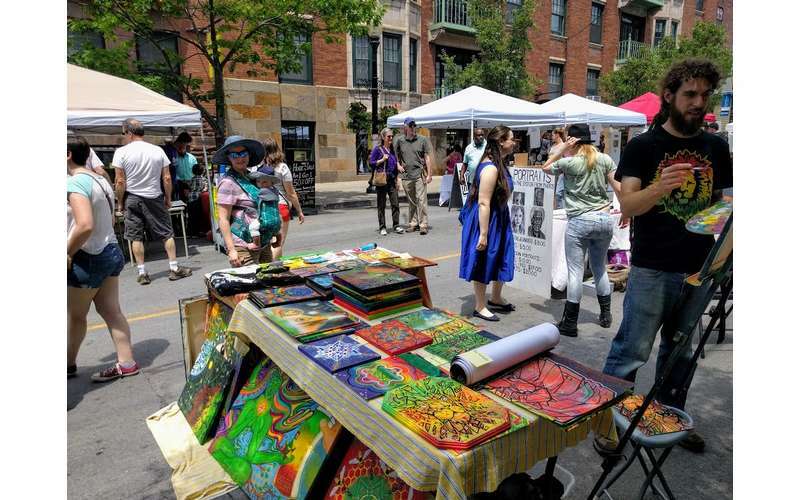 Attendees can also enjoy food, drinks, live music, and the best of Lark Street! 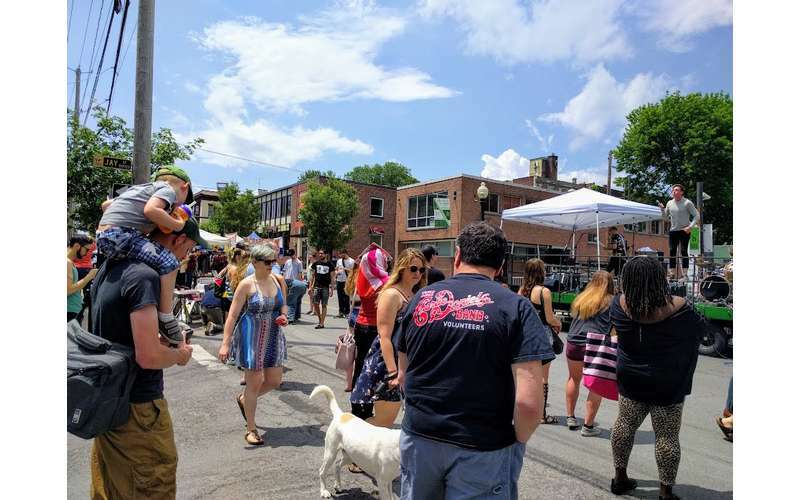 Live Music Lineups & Participating Businesses Coming Soon!